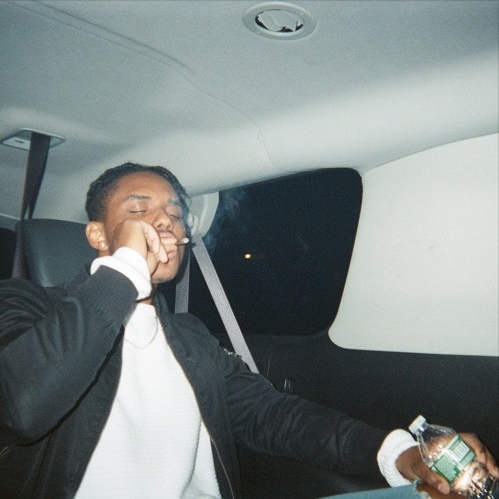 JAHKOY dropped a new single "Acceptance V1." Lots of great things are coming out of T.O. Take the latest from JAHKOY for instance. Built in the mold of layered and slow syrupy ballads, "Acceptance V1" is JAHKOY's new offering for the season. The beat has an atmospheric quality to it. It sets you into a late night I'm-about-to-smash mood. Plus, the Toronto singer's vocals work well with the tempo of the song. We sat down with the crooner last in October. Though the 22-year-old signed to Def jam in January, we are still waiting for his debut album. Well, he's definitely trying to gain somebody's attention with this track. Listen to it here.